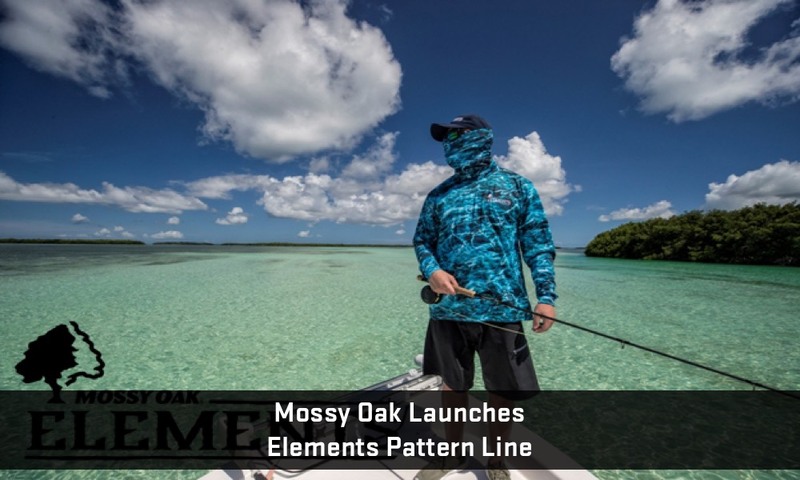 Mossy Oak Elements serves as a reinforcing factor to Mossy Oak’s identity as the preferred outdoors lifestyle brand. 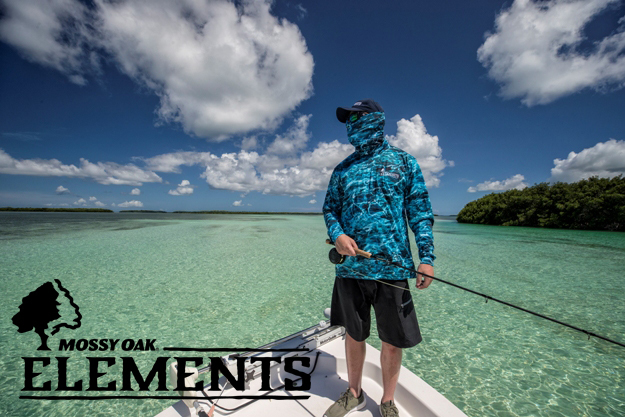 The Elements line is designed not just as concealment, but as a form of expression to represent the wearer’s love for the outdoors. 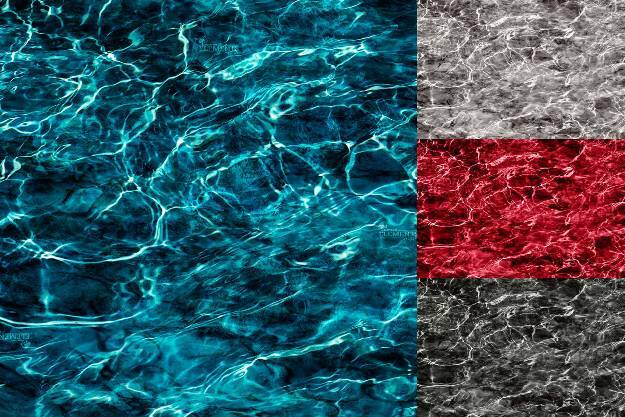 Regardless of the specific adventure, this all-encompassing outdoors lifestyle pattern family offers a relevant design pertaining to every region and every pursuit, whether on land or in water. 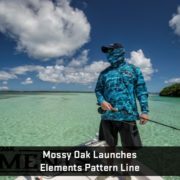 Mossy Oak believes the most effective patterns are created from the natural world. Staying true to those roots, Mossy Oak Elements is a family of patterns utilizing the three core elements of the natural world – earth, water and wind – at their most basic levels. These elements were fused together into three layers of multi-directional, photo realistic images that actively disrupt the human outline at any distance.